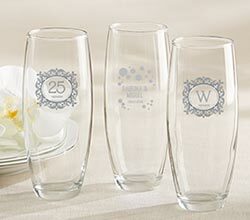 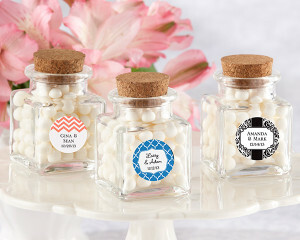 If you are looking for the perfect favors to reflect your special occasion style or theme, we carry a variety of different manufacturers in a variety of different price points to suit any budget. 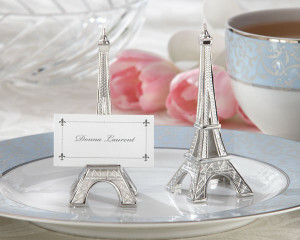 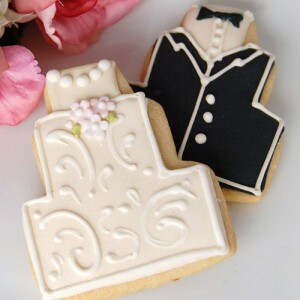 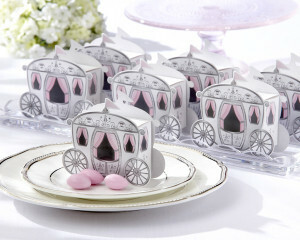 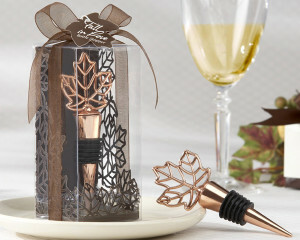 Whether you are looking for a traditional favor such as a candle, frame or wine accessory, or if you are looking for something more unique like our selection of custom cookies and chocolates, or favor boxes and containers to hold an assortment of treats or candy. 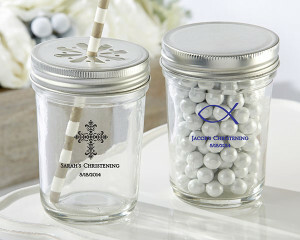 We can even custom design something to match your invitation theme or style. 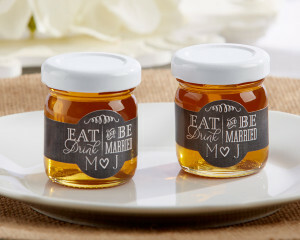 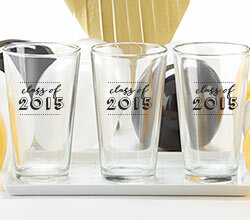 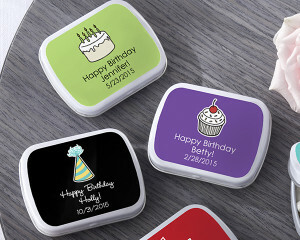 As an added customized touch, we can finish off your party favor with a personalized tag, label, or seal.